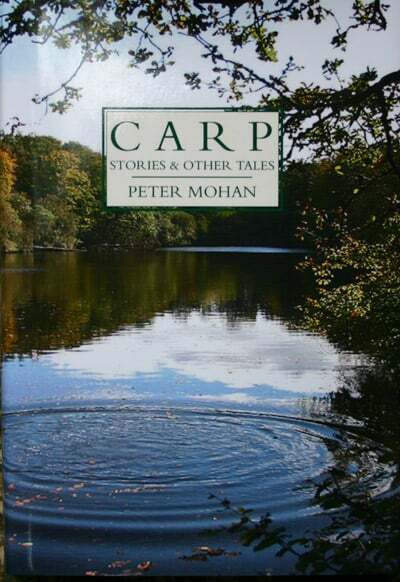 Peter Mohan needs no introduction, a legend amongst carp fishers, founder of the CAA and BCSG and author of the classic carp books, Cypry the Carp and Carp for Everyone. 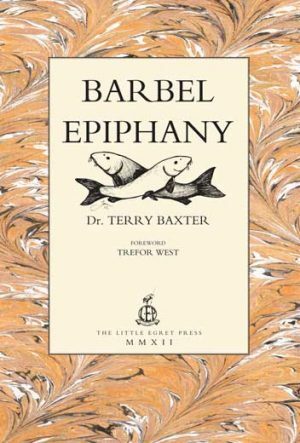 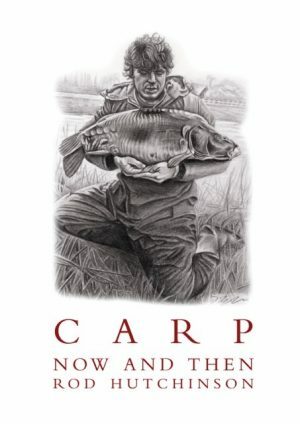 Now at the ripe ol’ age of 79, Peter has written a fantastic new book of carp stories, some fictional, others gathered from his vast experience of carp fishing. 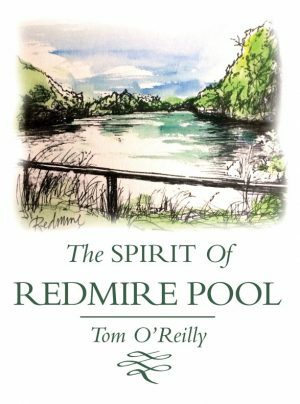 The book is over 200 pages long and illustrated with fine black and white drawings by Tom O’Reilly.